Vijay Mallya also said that he wants to stop the narrative of him having 'stolen' money from various lenders. He also said that he wants to stop the narrative of him having "stolen" money from various lenders. "Respectfully to all commentators, I cannot understand how my extradition decision or the recent extradition from Dubai and my settlement offer are linked in any way. Wherever I am physically, my appeal is "Please take the money". 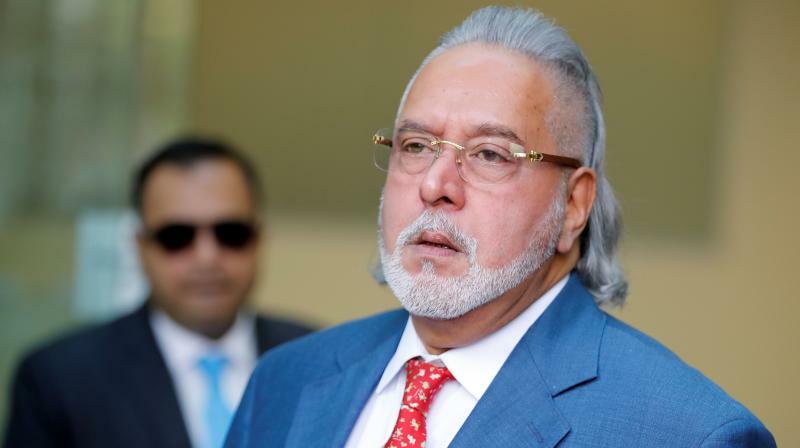 I want to stop the narrative that I stole money," liquor baron Vijay Mallya tweeted.